Elianah's mother believes she left to walk to school but she never showed up, according to police. 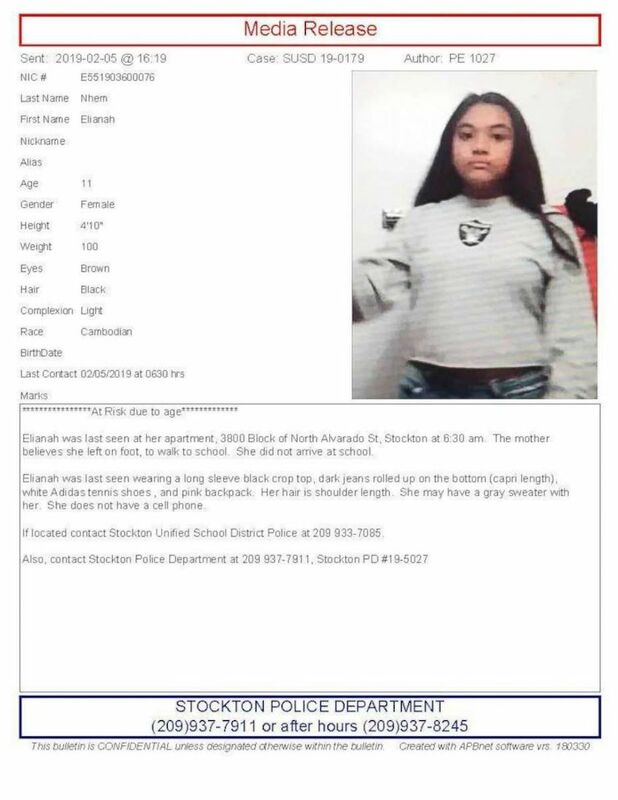 Authorities believe this may be a runaway case though it's not clear why the 11-year-old might have left home, Stockton Police spokesman Joe Silva told ABC News on Wednesday. 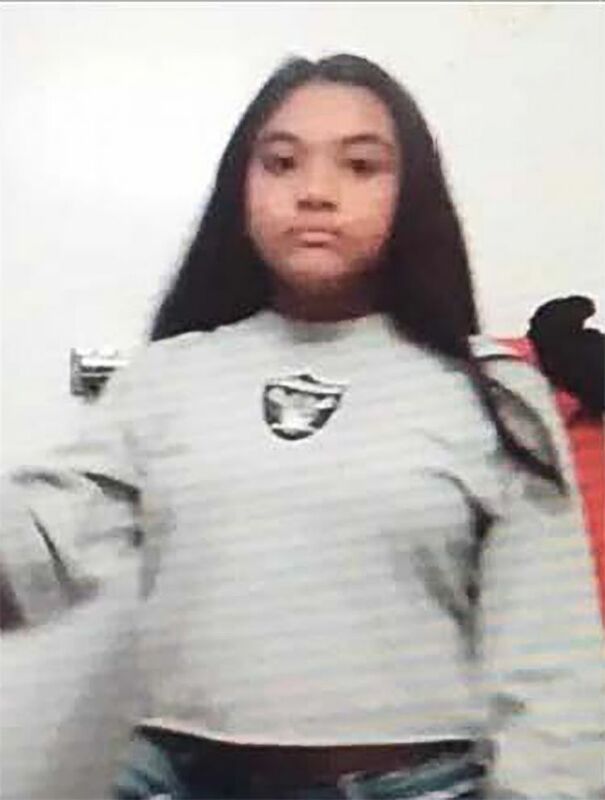 The "goal here is to locate her and make sure she's safe -- and were asking for the community's help," Silva said. "Do the right thing and give us a call because she has family members who are very worried."